We watched this last night and I must say thank you to Disney for keeping this cartoon going. 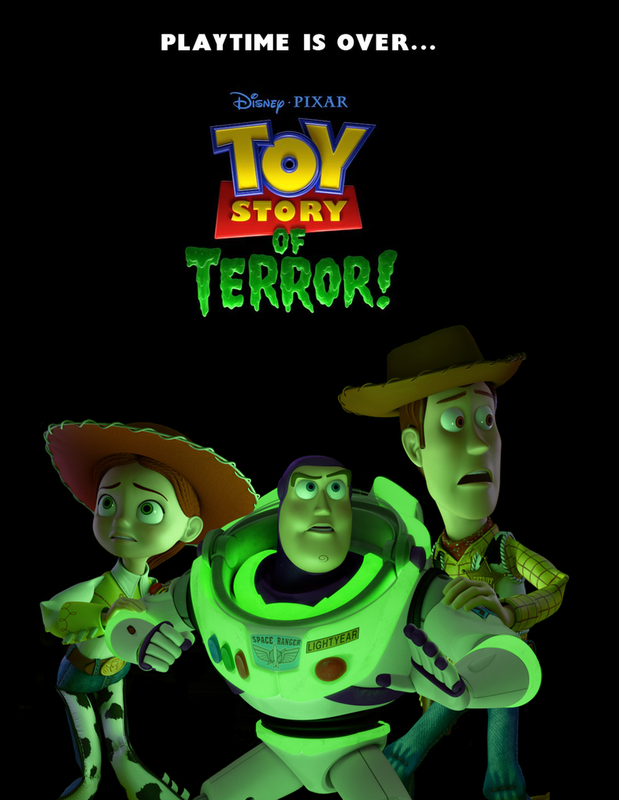 I love the Toy Story movies, not just because I still play with toys but like every kid out there I always wished my toys could talk.....too weird huh? Anyways this is a great film that starts the gang still getting into their unusual situations, this time on a road trip. I wont say more, if you like the movies then this short is right up your ally. The Pic below shows the next showing for the rest of the month.....enjoy. It was awesome, a new classic!